↑ 1.0 1.1 "Tanggeasinua Mountains". Encyclopædia Britannica. Archived from the original on 2 March 2015. 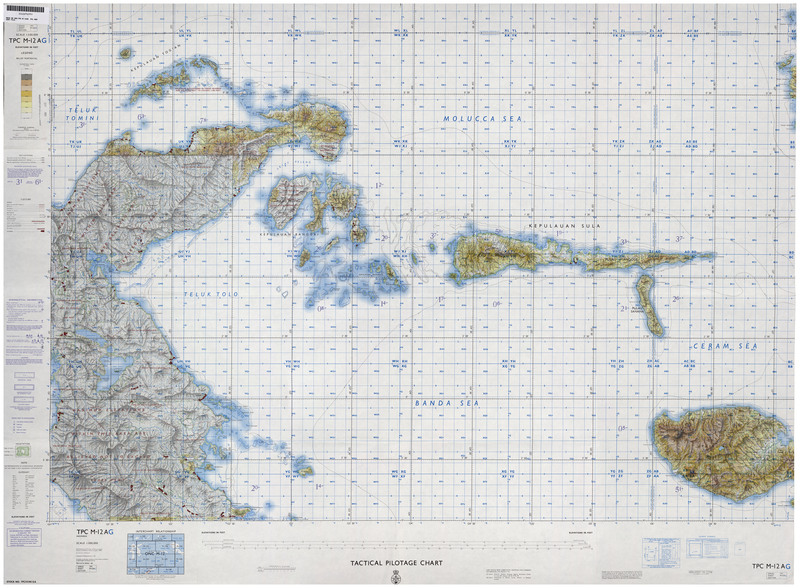 ↑ TPC M-12 AG, Indonesia (Map) (first ed.). 1:500,000. Director of Military Survey, Ministry of Defence, United Kingdom. 1972.